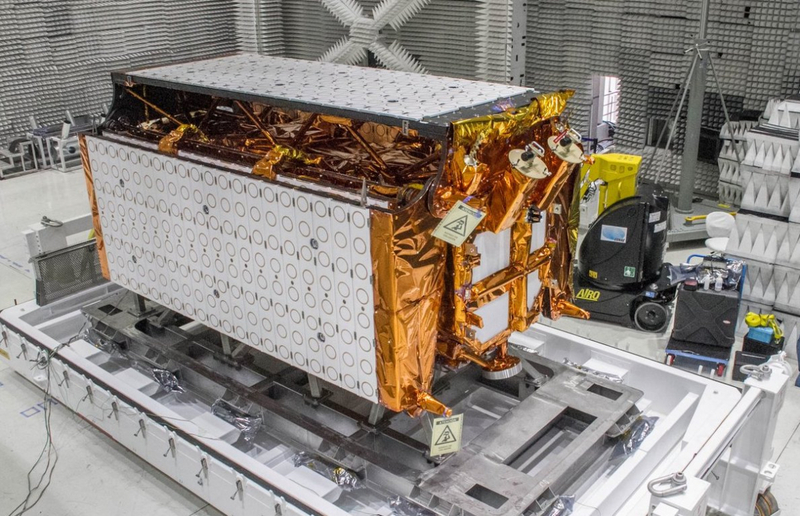 SAOCOM 1A – the Argentinian Earth observation satellite – has shipped to Vandenberg Air Force Base ahead of launch aboard a SpaceX Falcon 9. The mission will be the first on the west coast to see a Falcon 9 first stage perform an RTLS (Return to Launch Site) recovery. SAOCOM (Satélite Argentino de Observación COn Microondas) is a mission by the Argentine Space Agency CONAE. Initially, two nearly identical spacecraft named SAOCOM 1A and SAOCOM 1B are set to be launched. 1A will launch first with 1B launching approximately a year later. The purpose of the mission is to use Synthetic Aperture Radar (SAR) to perform Earth observations with the primary goal of mitigating the effects of natural disasters. 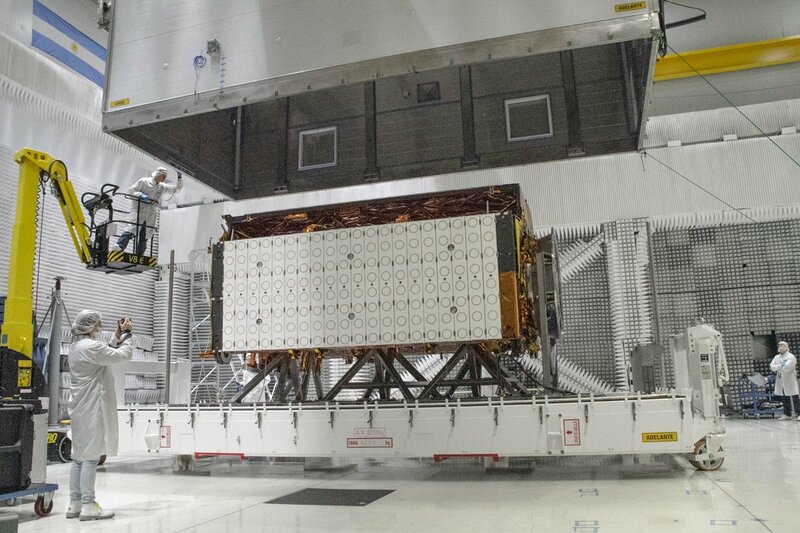 On August 1st, SAOCOM 1A shipped from Argentina to Vandenberg Air Force Base ahead of the first launch – tentatively scheduled for mid-September. One of the unique aspects of the SAOCOM spacecraft is that the SAR antennas operate in L-band as opposed to the more traditional X-band. A challenge with L-band is that the temperature has to be evenly distributed across the antenna for the instrument to function correctly. By using L-band instead of X-band, SAOCOM will be better equipped to conduct science on larger objects. X-band, on the other hand, is better suited for analyzing fine details. Through a collaboration between CONAE and the Italian Space Agency, data from both X-band and L-band satellites will be utilized to perform science. The partnership – called SIASGE (Sistema Italo Argentino de Satélites para la Gestión de Emergencias) – is an agreement between the two space agencies to work together for emergency management by utilizing the Italian COSMO-SkyMed constellation and the Argentinian SAOCOM constellation. 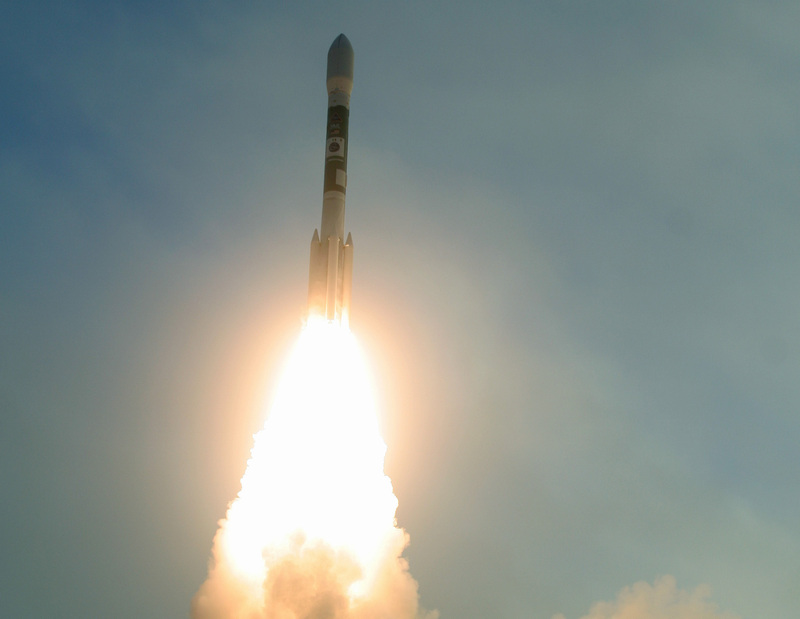 COSMO-SkyMed is a constellation of four X-band SAR satellites which were launched on separate Delta II missions between 2007 and 2010. In addition to leveraging two bands, the partnership will also increase the frequency of data collection due to the larger amount of satellites. Argentina has been working on their portion of the partnership for over a decade. The SAOCOM 1A mission will be the first time that SpaceX performs an RTLS on the west coast. The launch is a perfect candidate to return the booster to the launch site considering that the SAOCOM 1A spacecraft weighs approximately 3,000 kilograms – well within the RTLS capabilities of a Falcon 9 Block 5. An RTLS at Vandenberg Air Force Base will make the launch extra exciting for spectators and photographers witnessing the launch. The distance from the launch pad to the center of the landing zone is only about 1,400 feet. For comparison, it is over five miles from SLC-40 to LZ-1 at Cape Canaveral. It is even further to Pad 39A. 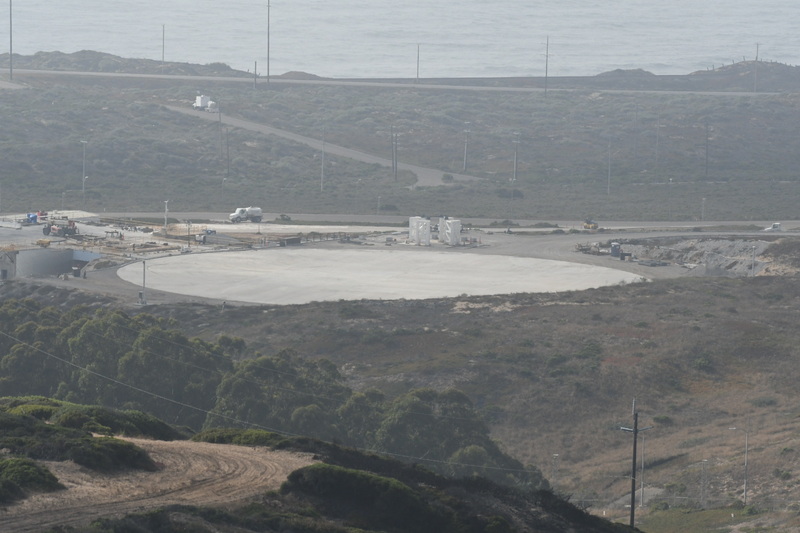 The landing zone at Vandenberg – which SpaceX is yet to publicly give an official name – is located at SLC-4W. SLC-4W was previously used as the launch site for the since-retired Atlas-Agena, Titan IIIB, and Titan II(23)G rockets. The booster that will be used to perform the first land landing on the west coast is B1048.2 which previously flew Iridium-7 on July 25th. The change to a flight-proven booster was finalized only a few weeks ago. Originally, the mission planned to fly on a new booster, as SpaceX had not even launched – yet alone landed – a Falcon 9 at the time that the launch contract was signed. If SAOCOM 1A does, in fact, fly in September, it will mark the quickest reflight of a Falcon 9. The current record holder is B1045 which had a turnaround time of 71 days between TESS and CRS-15.